Beat the butter until smooth then mix in the basil or parsley, cheese and garlic. 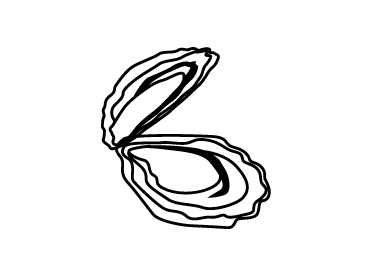 Divide the butter between the 12 oysters. Sprinkle with paprika. Cook under a hot grill until the butter is melted and the oysters lightly cooked. 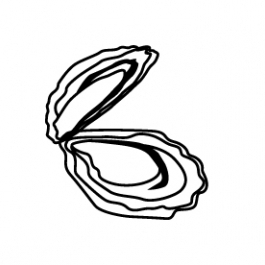 Serve the oysters in shells or in a shallow heatproof dish.